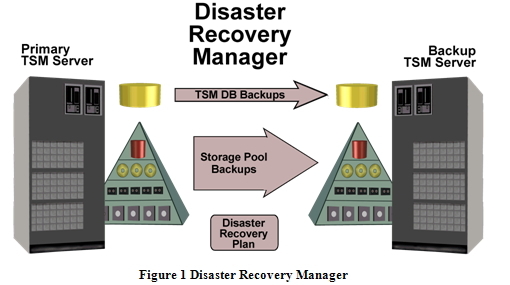 TSM is a prevailing storage software, developed for addressing the occurred challenges of complicated storage management, specifically in disturbed heterogeneous environments. It has the capability of managing and protecting a wide range of data, from corporate server to workstation environment. • Compatibility with numerous storage devices and LAN, SAN and WAN infrastructure. Data loss is quite common in the recent days. Most of the IT professionals are finding ways for effective data storage and backup. In such cases, the TSM has proved to be one of the most reliable online applications. By gaining knowledge about the function of this software, individuals can protect and secure valuable data in the computer by the stage backup data and then the data can migrate to the tape. There are several factors that should be considered when you are deploying the TSM backup environment. Besides, having the primary elements of the backup items like the Input/output performance, network bandwidth and the tape moves throughout the features are very much specific on the product architecture. Some of the exceptional operation fields of TSM are discussed below. Though the process of Data de-duplication generally works with the disk storage, the usage of the technology as staging the storage target with the IBM’s Tivoli Storage backup software is the best solution to hold on. The initial de-duplication ratios are achieved in due time and thus it is best suitable when it is used in conjunction with the long-term storage. The transitory form of the saved data is staged to the storage disk before it is migrated to the tape. The data migration storage is quite similar to the tape storage facility. The need for Tivoli Storage Manager arises, when you have a file storage pool that is big enough to hold the data for the lifetime. This storage pool can act as a direct target for the backups, or act as a secondary storage pool where the data is moved. You have a File storage pool that has data for the extended period of time. The extended time is enough for making the space savings for de-duplication that is worth of cost. The data retention in the storage pool is always maintained with the use of the age-based migration. You have an active data File storage pool. 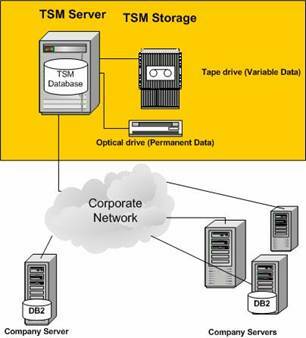 Tape subsystem is shaped to all form of backup data that are kept onsite. Lack of space will be used for ejection of the full tapes for making the spaces for the blank tapes. But, this process interferes with the TSM’s automatic processes and leads towards the media management systems. In the case for sizing the library, one should consider the extended level of the backup data that will help to keep the data onsite. 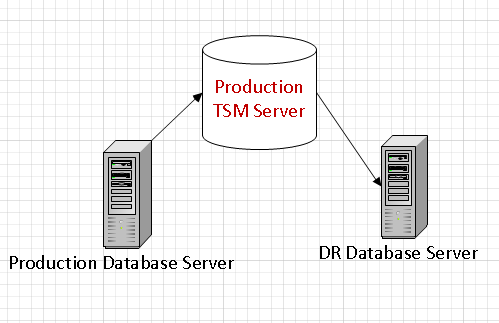 Specific configurations of the TSM server allow the storage areas for the tape reclamation, data migration, restore the requests and offer space for the direct backups to the tape for daily basis. Hence, with the specialized and effective TSM backup, one can be able to process and restore the data and also help in handling the TSM environment better. Data storage is one of the prime considerations for most of the IT firms. Storing the data has become quite, as the number of data and files has increased to a larger amount. 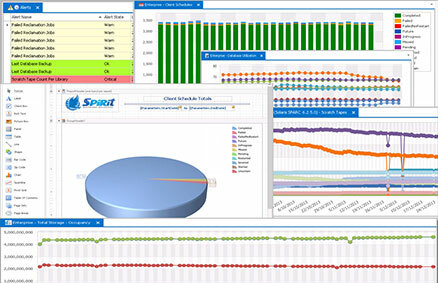 Most of the IT professionals are finding ways to effectively manage the TSM (Tivoli Storage Manager) environment. Companies offer solutions for perfectly maintaining the TSM storage environment. The products offered by those companies run on all the versions of Windows and all TSM platforms. Managing the huge environment of enterprises in today’s date has become very problematic. Backing the data without interference in the operation is very important to restore the loss. In huge enterprises, data security is the primary concern. Due to sudden system breakdown, loss of valuable data is very common. In such scenario, when retention of data is extremely important, there is always a need for a powerful data and restore software. 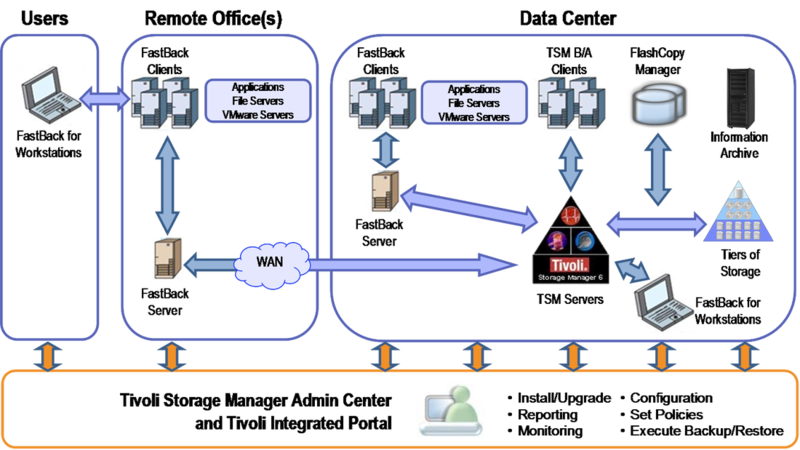 Tivoli Storage Manager is a name that can certainly meet the needs of the enterprises. IBM’s Tivoli Storage Manager is a high quality data backup software which provides excellent support to the business professionals in instigating a proper data backup environment into the business operations. It enhances the data protection and management system of the enterprises thereby making it more convenient and user-friendly. This in turn, will enable the clients to initiate these worthy enterprise backup operations in a better way. IBM’s TSM (Tivoli Spirit Software) is a popular and widely accepted backup software with a series of enterprise-class IT divisions for near about a span of 15 years. In the early 90s, it was introduced and built mainly on the concepts Mainframe Data-Storage Management. Why IBM Tivoli Storage Manager Is Important For Business? Automatic data management has totally changed the concept of data backup and restoration. One of the persistent issues that the companies face is the lack of efficiency and inconvenience of the workers. Most of the big and as well as small companies are taking help of software applications to restore the daily data and information. One such application is the TSM. It helps the administrators of the business entities to restore the daily data in an effective manner. This software is a good storage management system. Data protection is the primary lookout for all organization. With advancement, different backup tools have come into existence, some prove to be very useful and some might not. One such useful backup software is the IBM Tivoli Storage Manager. This powerful software can be termed as the data protection platform which makes the data storage stress-free. 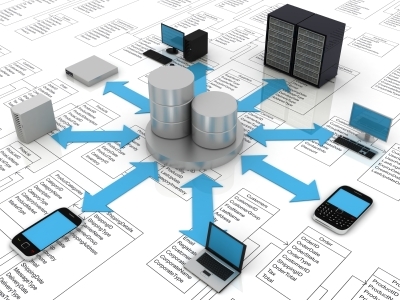 With a single control point, enterprises can manage the recovery and backup. Business sectors have to deal with lots of data and files. The engineers and the data managers are always aware of the loss of these official documents. Loss of vital data from the computers can be very fatal for the IT companies. Sudden machine faults can erase important documents from the computers. Viruses often lead files to be removed, and they can be very difficult to restore. But there is a solution. Due to modern advancement in science and technology, many software applications are made to keep a back up of the file. One such software is the IBM’s Tivoli Storage Manager. ﻿﻿ People in the commercial sectors have to deal with lots of data and information regularly. But often the data get erased from the machines due to lack of sudden system faults. Recent development in technology has made solutions for this problem. Many storage applications have come into existence that helps the commercial sectors to back up the data and the files. One such backup storage software is TSM application. It reduces the anxiety about data loss. With this backup storage software, the business entities can back up all the important information on the various computer systems.